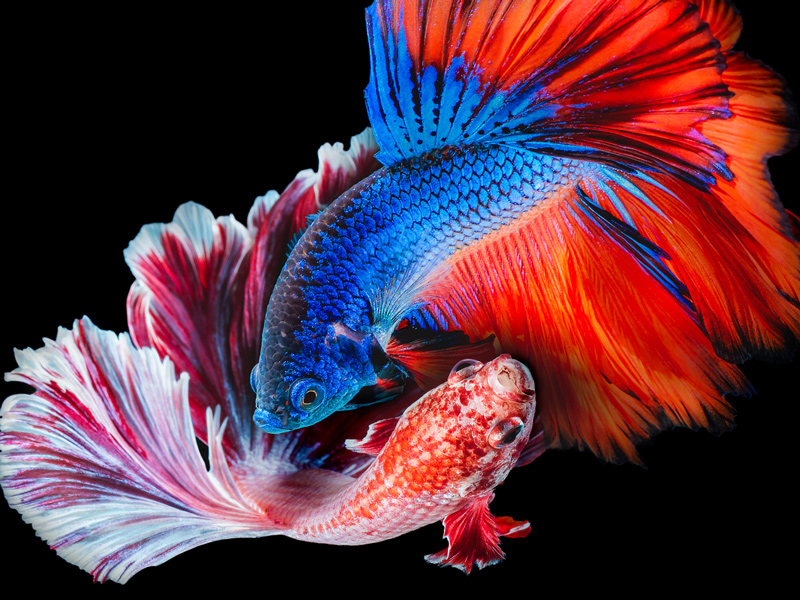 Find out how OLED TVs control each pixel to create deep blacks, intense colors, and outstanding contrast in a thinner, lighter design than other TV types. OLED stands for organic light emitting diode. 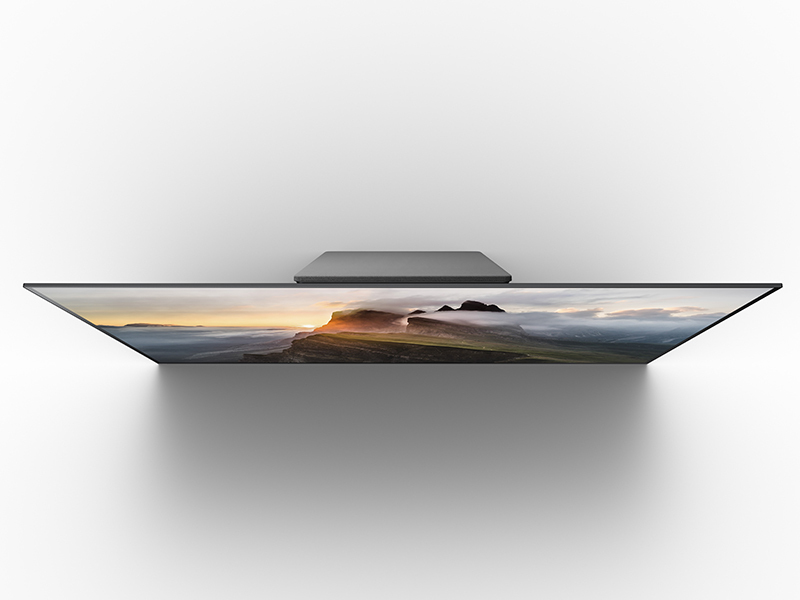 It's a type of TV screen constructed in a completely different way than popular LCD or LED screens. Instead of creating a single backlight that flows through a series of filters and polarizing layers like an LCD or LED screen, OLED technology energizes and lights up each individual pixel independently. This one-by-one approach to lighting the screen delivers rich contrast and an outstanding color spectrum. One important thing to keep in mind is that OLED technology is not a reference to the screen resolution. Resolution refers to the number of pixels on a screen. When you see a TV referred to as 1080p HDTV or 4K Ultra High Definition, that's the TV's resolution. OLED, on the other hand, is the technology that actually makes the screen light up. Most backlit screens have difficulty displaying a perfectly uniform picture. 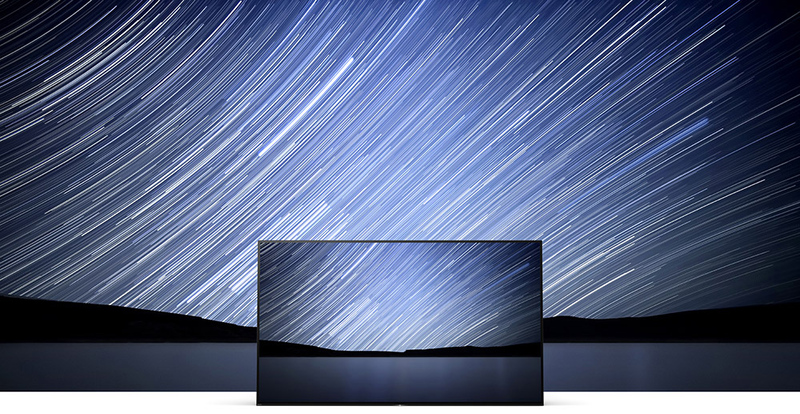 With OLED, lighting uniformity is nearly perfect from edge to edge. This means you won't notice hot spots where the screen should be dark. 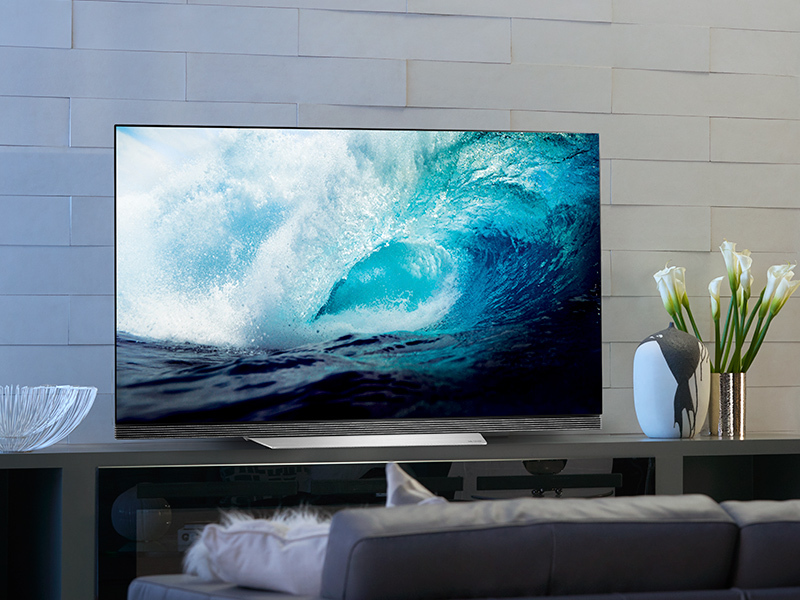 If you've ever been disappointed by your TV screen's contrast, you'll be happy to hear that OLED technology's pixel-by-pixel lighting provides deep, rich blacks and dazzling whites that can live right next to each other on the screen. This means that you'll enjoy an amazing degree of detail in every scene you watch. Another benefit of independently controlled pixels is improved refresh rates that greatly reduce motion blur. 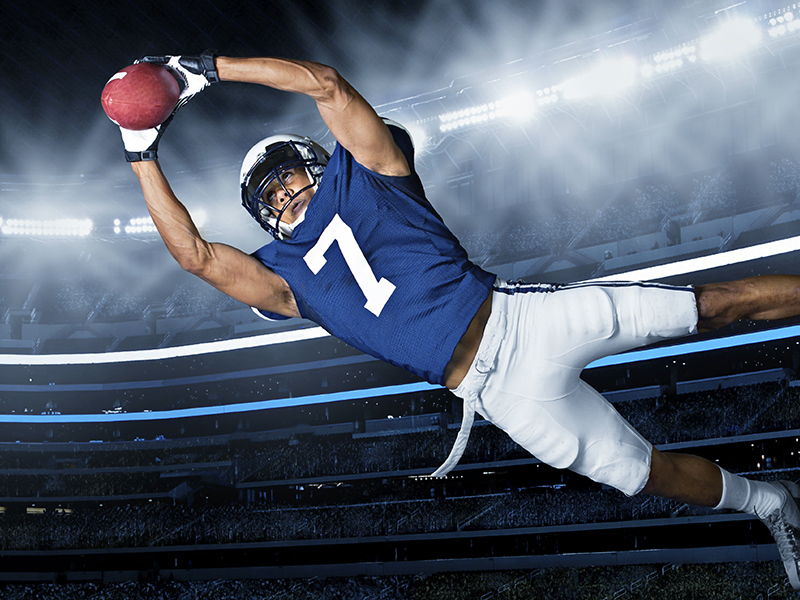 That means sports broadcasts and fast-action movie scenes are always crisp and clear. Color production is key to delivering the picture of your dreams, and OLED technology really shines in this department. With over 8 million pixels in the display, and each one calibrated separately, OLED screens generate a surprising array of lifelike colors. Finally, with OLED there are fewer layers, and no thick glass, so the screen itself is thin and light. Plus, these displays consume less energy than LCD or LED TVs. 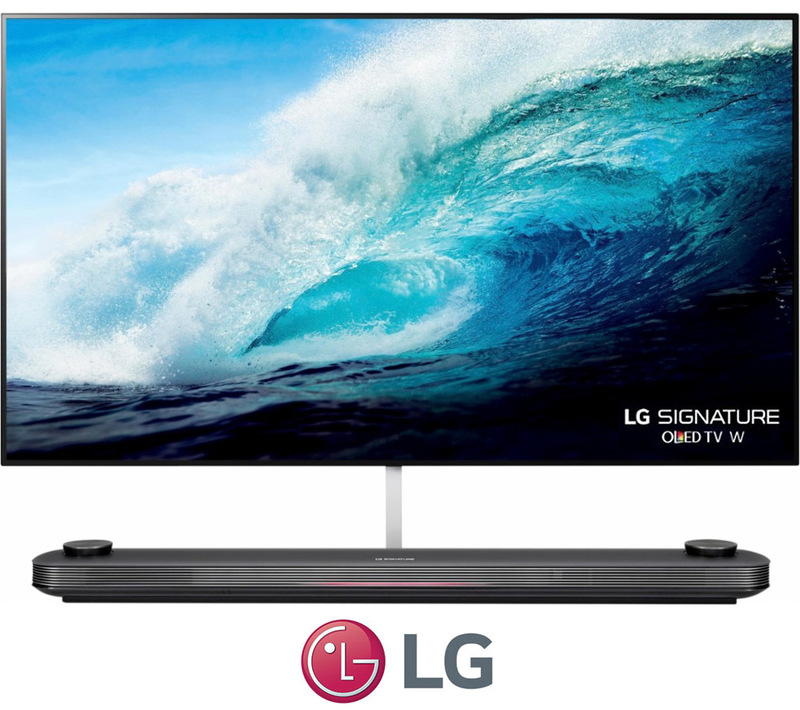 There's LG OLED TV, then there's the LG Signature OLED TV W which combines a once-impossible Picture-on-Wall design with OLED picture quality and Dolby Atmos audio, delivering the ultimate cinematic experience. 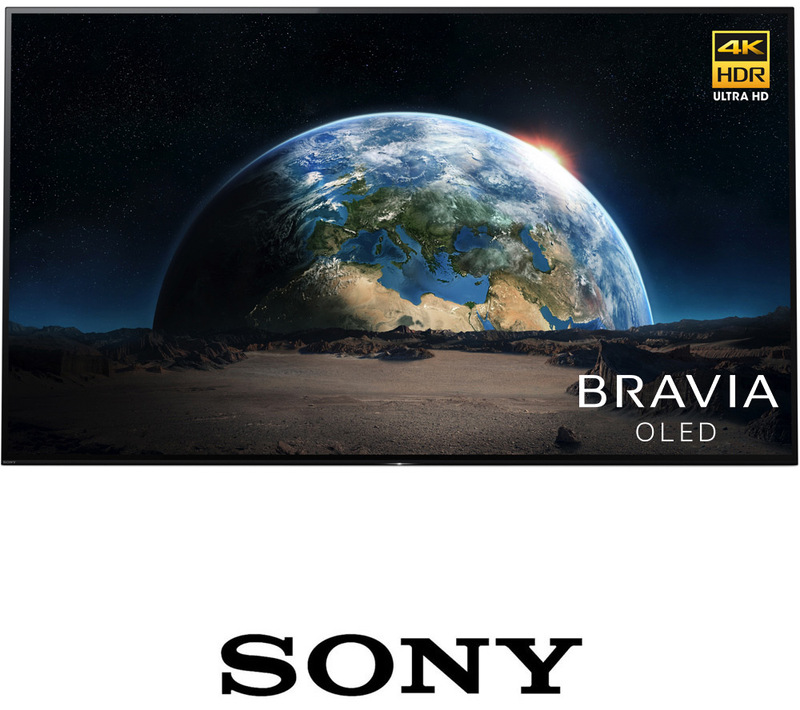 Experience the stunning OLED picture and the world's first Acoustic Surface sound emitting screen in the Sony BRAVIA OLED TV. It's picture and sound in perfect harmony. Seeing OLED is believing. 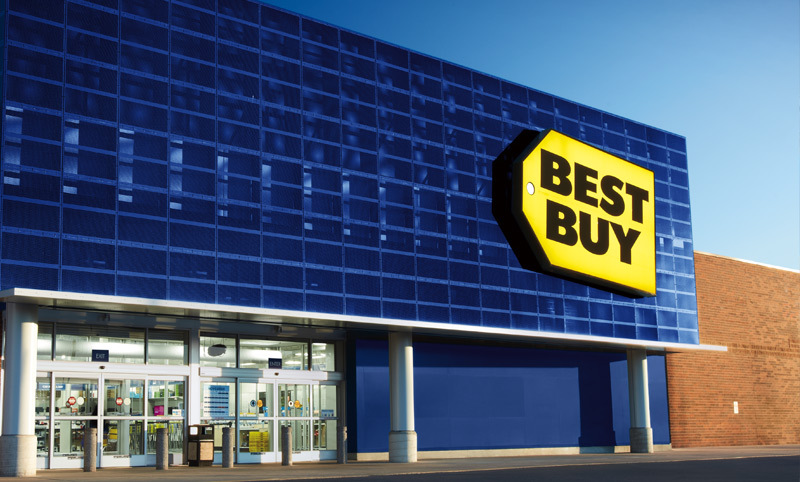 Open your eyes to the amazing contrast, eye-popping color gamut and precise image quality of OLED technology at a Best Buy location near you.